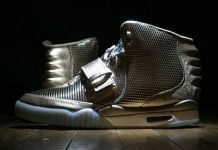 The Nike Air Yeezy 2 might be a thing of the past, but it’s not stopping individuals like Diddy from getting his pair customized. 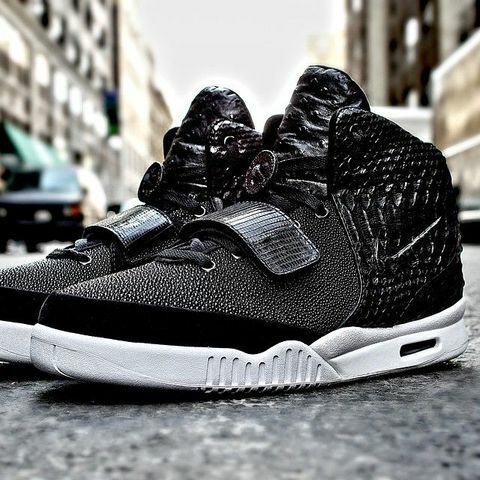 Whipped up by Relevant Customs and Rich & Faded for Bad Boy CEO P.Diddy, This Nike Air Yeezy was assembled using only exotic skins and materials. 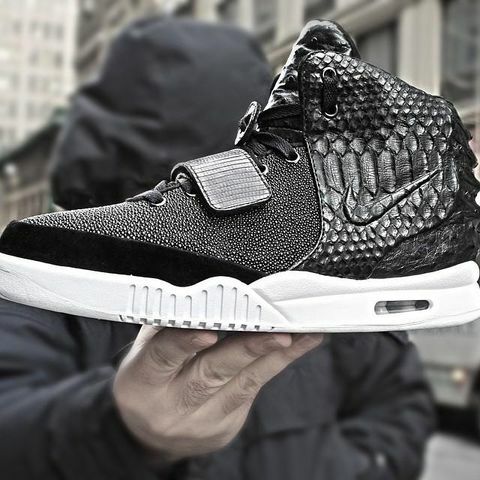 The luxurious take on the Yeezy 2 includes Python, Ostrich, Lizard, Sting Ray and a white outsole making these one of the fanciest we’ve seen. 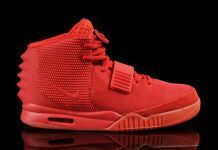 Check out the photos below and let us know if you’re feeling these!